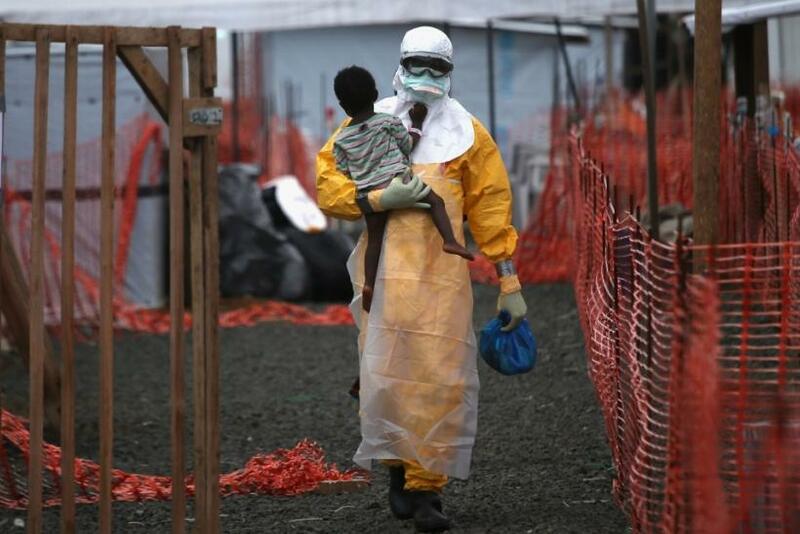 -CISA Report: A fresh Ebola outbreak has claimed over 600 lives, with reported cases approaching 1,000 in the eastern parts Democratic Republic of Congo. “As the Ebola outbreak in DRC approaches 1000 cases amid increased violence, WHO re-affirms its commitment both to ending the outbreak and working with the government and communities to build resilient health systems…there have been 993 confirmed and probable cases and 621 deaths in North Kivu and Ituri provinces,” WHO said in a March 23 statement. “As we mourn the lives lost, we must also recognize that thousands of people have been protected from this terrifying disease,” said Dr Matshidiso Moeti, World Health Organization (WHO) Regional Director for Africa. He expressed confidence that the health workers are better prepared to handle this latest outbreak compared to previous outbreaks. “We are working in exceptionally challenging circumstances, but thanks to support from donors and the efforts of the Ministry of Health, WHO and partners, we have saved thousands of lives,” he said. “More than 96 000 people have been vaccinated against Ebola in DRC, along with health workers in Uganda and South Sudan. As of 21 March, 38 of 130 affected health areas have active transmission. More than 44 million border screenings have helped to slow the spread of Ebola in this highly mobile population. No cases have spread beyond North Kivu and Ituri provinces, and no cases have crossed international borders,” said a March 23 report by WHO. Cases of insecurity in parts of eastern Democratic Republic of Congo where Ebola has struck are however complicating the response. “Despite the increased frequency of attacks by armed groups, WHO will stay the course and will work with communities to end this outbreak together with the Ministry of Health and partners…we need redoubled support from the international community, and a commitment to push together to bring this outbreak to an end,” Dr Tedros Adhanom Ghebreyesus, WHO Director-General affirmed.